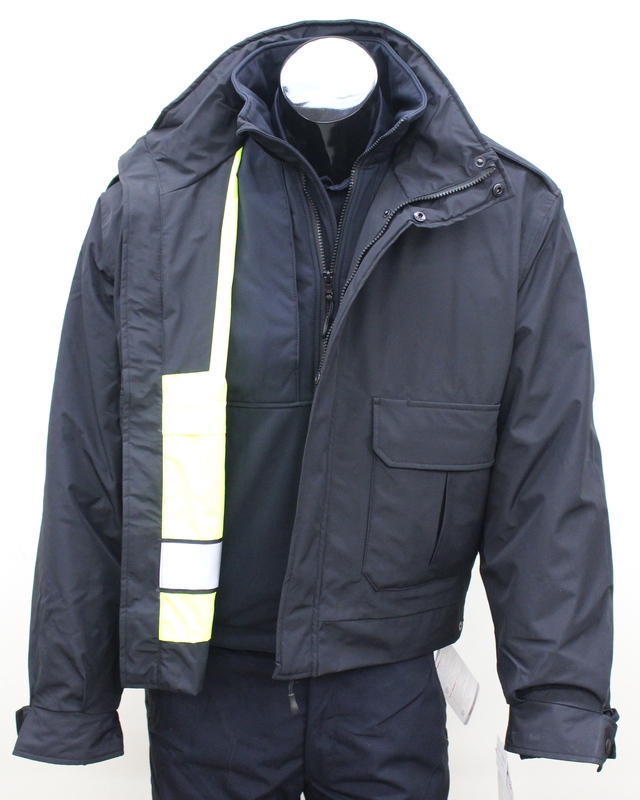 New materials, unique features and a modern design has made this a Public Safety favorite. 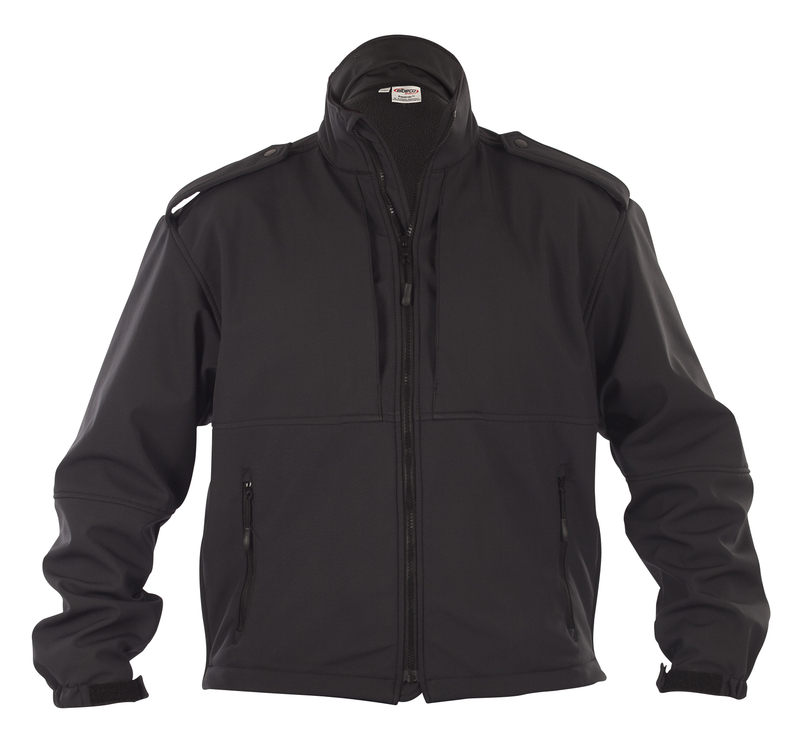 The new Preserver Jacket is extremely versatile, allowing the officer to wear the jacket as either navy or hi-vis, with or without the inner jacket, or the inner soft shell by itself. 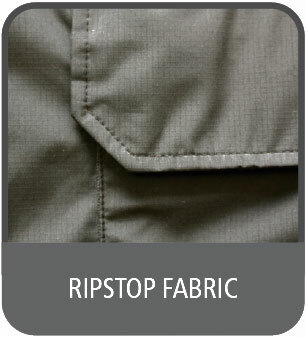 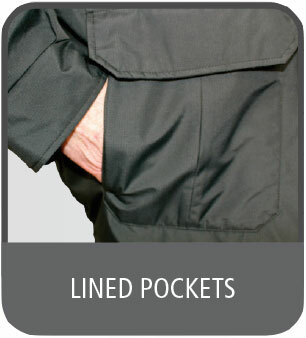 Outer shell: Unlike the heavy and stiff Taslan nylons of old, this is a light weight RipStop fabric with a windproof, waterproof, breathable HydroTech membrane. 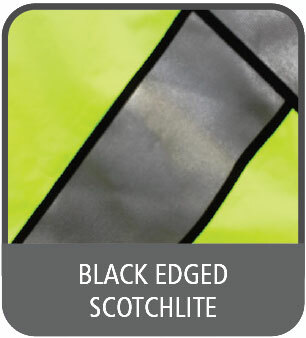 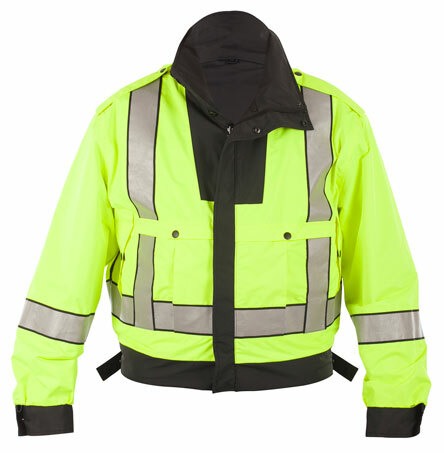 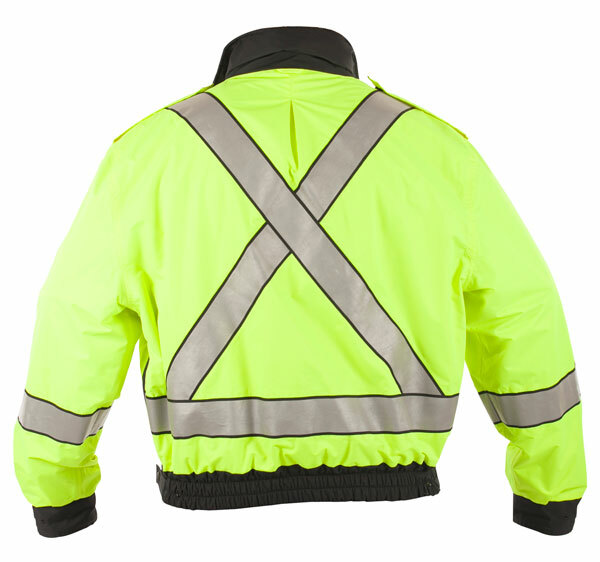 This jacket reverses to hi-vis when needed. 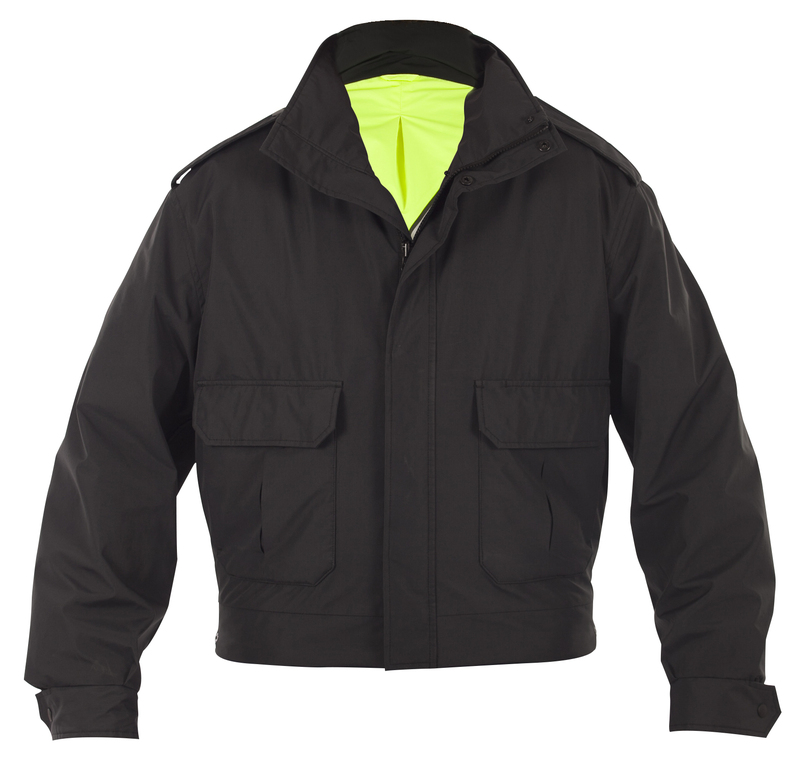 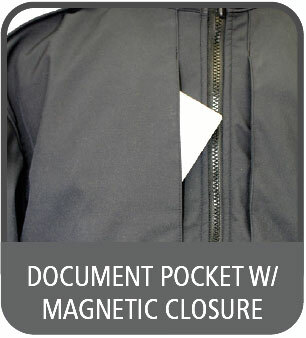 Soft shell: This inner jacket is a removable stand-alone soft shell that is uniquely windproof, water resistant, and breathable with its HydroTech membrane.